About About Us What is Cabinet Refacing? Learn more - What is Cabinet Refacing? Maximize the Style You Have: Resourceful ways we can maximize your current kitchen design with paint, moldings, and decorative accents. 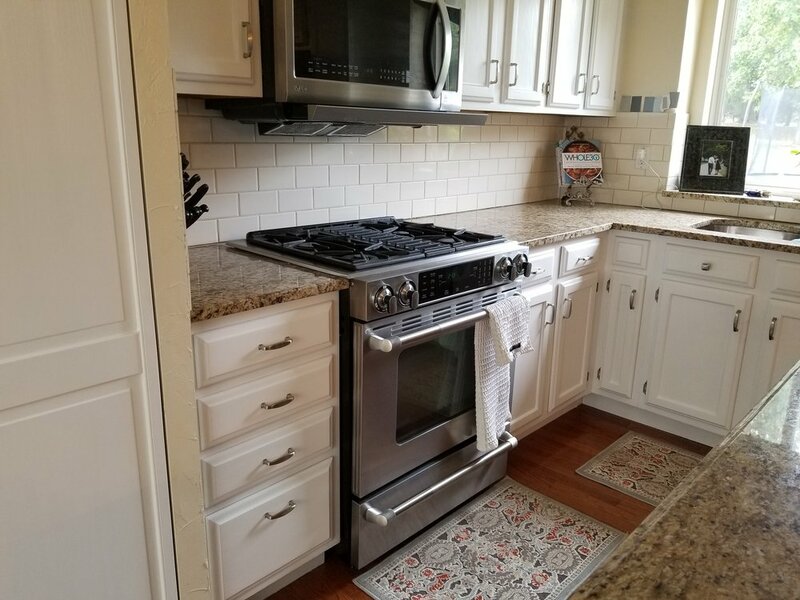 Change Your Style: Let Fresh Faced Cabinets help you choose from a wide array of quality doors and cabinet inserts to add beauty and function to your kitchen. 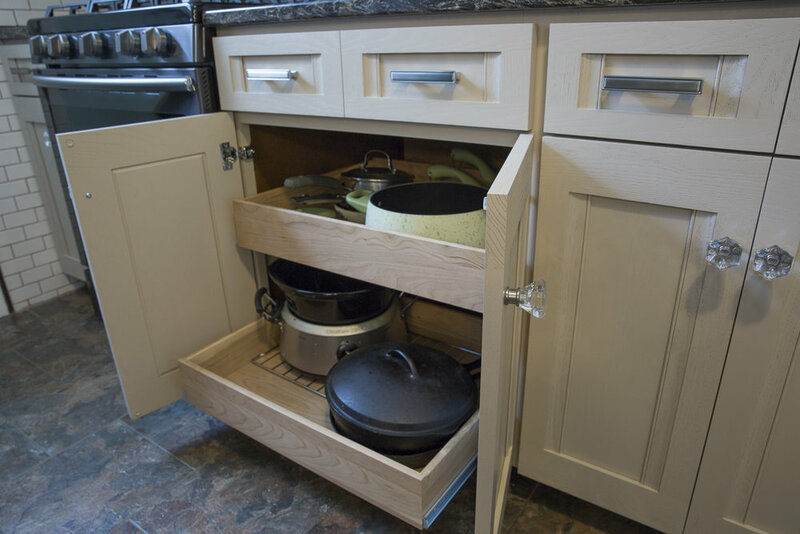 Cabinet Accessories: Enhance organization and style to your existing cabinets, or make a big impact with minor cabinet changes, without tearing everything out.